Emergency Aid of Boulder City is holding its annual Angel Tree project and needs residents to help out by donating Christmas presents to kids and seniors in need. 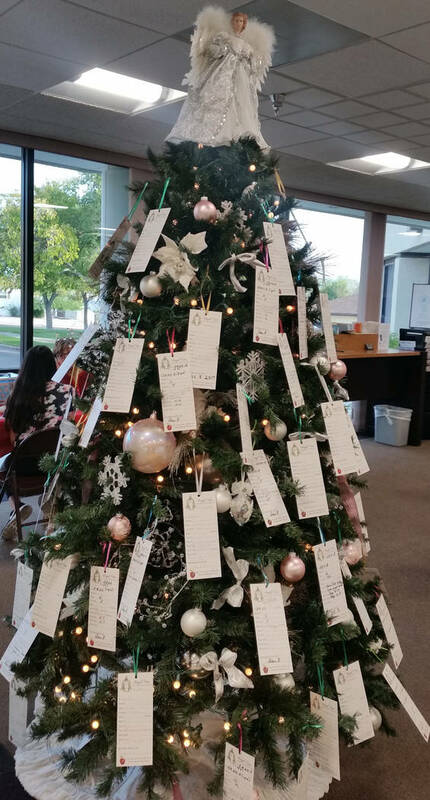 Emergency Aid of Boulder City is holding its yearly Angel Tree event with cards to help those in need on the Christmas tree at Boulder Dam Credit Union, 530 Avenue G.
Each need is written on a tag that is placed on a Christmas tree at the Boulder Dam Credit Union, 530 Avenue G. Those who want to donate should stop by and pick up a tag or two, said Breeden. “Check in at our desk next to the tree, fill out a short form, then take your tag and go shopping,” she said. People can also donate cash and Visa gift cards to fulfill the requests. Those items can also be donated for those who want to help but don’t like to go shopping. The gifts need to be returned to the desk at the credit union by Friday, Dec. 7. They should be unwrapped when dropped off. The Angel Tree started as an effort to give gifts to children but grew to include senior citizens, and now more seniors need help than children, according to the committee. 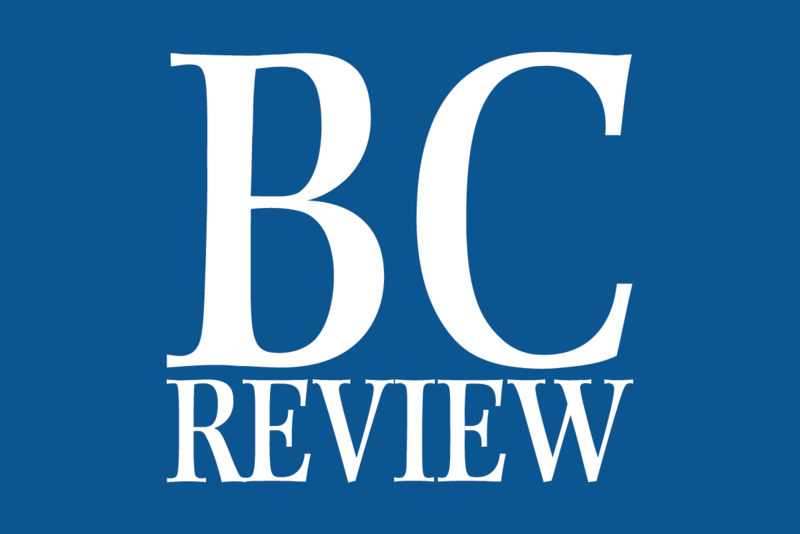 The seniors involved in it are at Quail Ridge Manor, Mountain View Care Center, Lend A Hand of Boulder City and the long-term care unit at Boulder City Hospital.